While we've spilled a lot of ink on the health benefits of sleeping in on the weekend, the foods to eat for better sleep, and the best yoga flow for a blissful night's sleep, we know from experience how difficult it can be to get the recommended seven hours of sleep each night. Between drinking too much caffeine in the afternoon, working to hit strict deadlines, and stressing about everything we have to do tomorrow, getting a full night of shut-eye isn't always possible. That said, it is possible to at least look refreshed when you wake up. 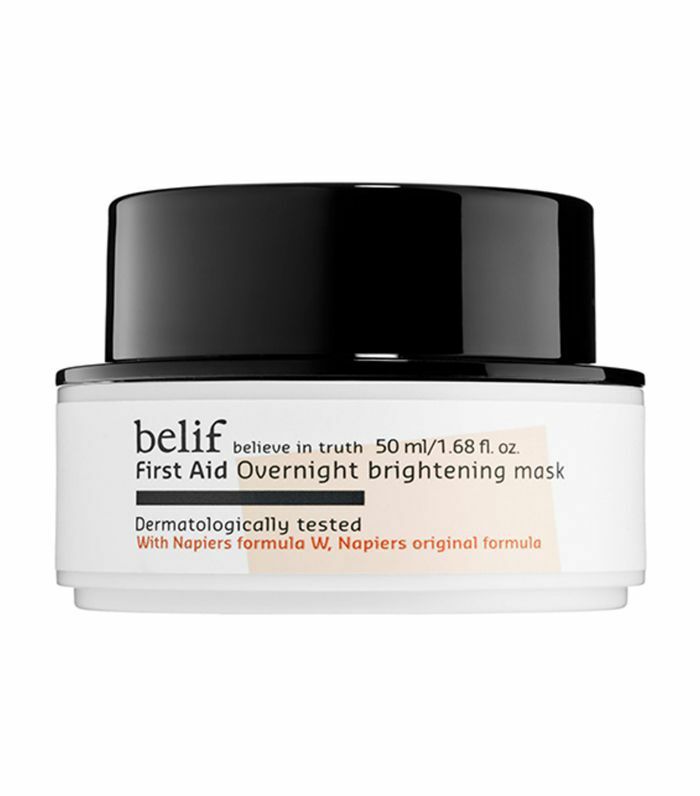 In search of tried-and-true remedies for faking a full night's sleep, we turned to Sephora's trusty reviews section for the best overnight masks with the power to actually make our skin look better by morning. 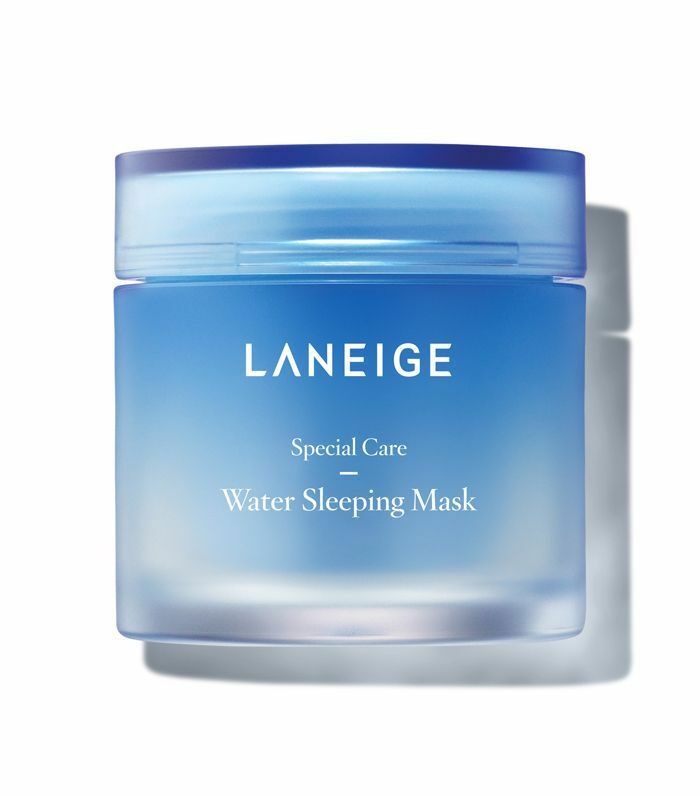 Scroll on to shop the overnight masks that fooled everyone into thinking we got a solid seven hours of sleep, including a $17 bargain buy that will make your skin "look brighter and much healthier," according to an avid reviewer. Now, you can confidently channel Beyoncé and tell everyone, "I woke up like this." 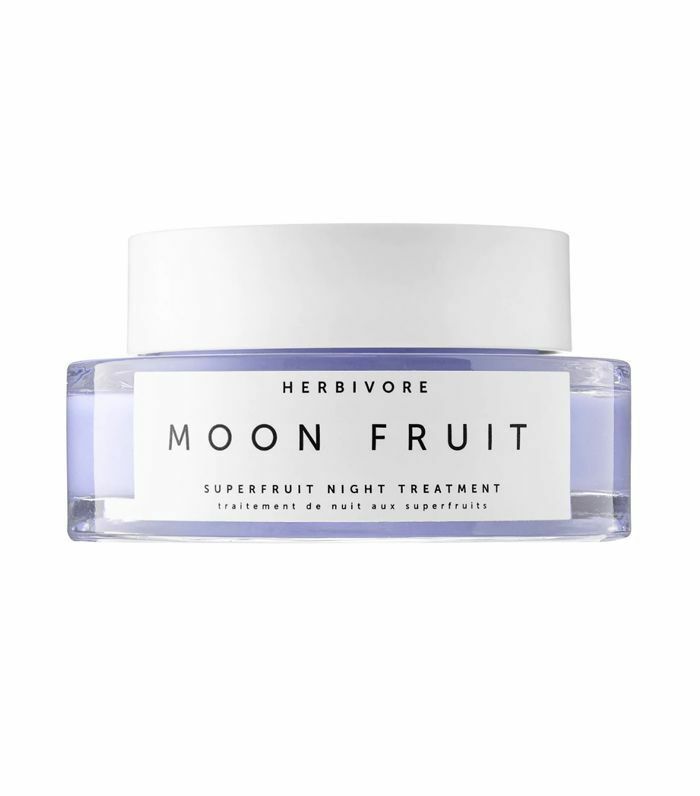 The Active Ingredients: Antioxidant-packed superfruits, including prickly pear, goji berry, and red raspberry seed, take on visible signs of aging while kokum and shea butter lend hydrating moisture. 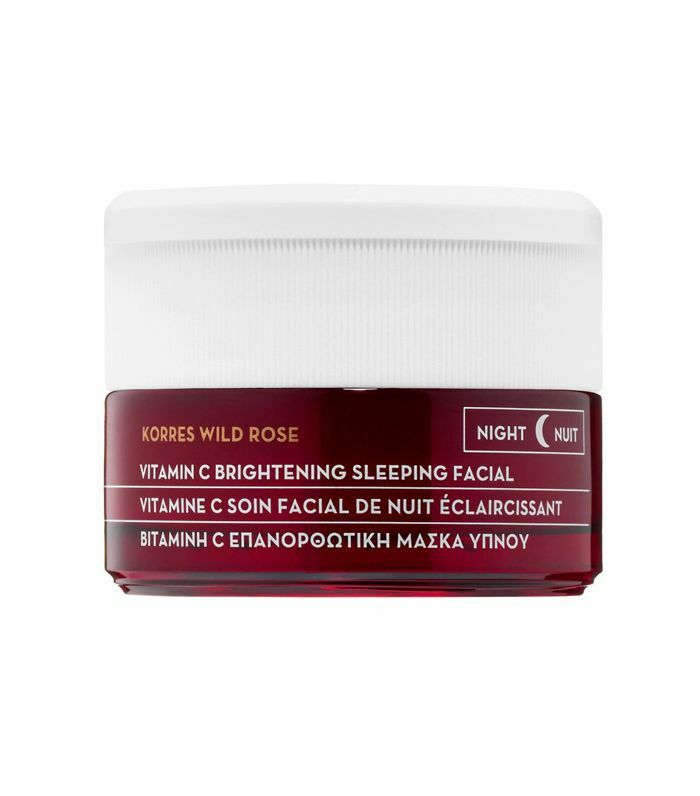 The Active Ingredients: Wild rose oil is the powerhouse ingredient in this antioxidant-rich sleeping facial, which works to minimize the appearance of fine lines, reduce discoloration, and improve skin texture. The Active Ingredients: A combination of black tea extract, belle de nuit extract, and kombucha extract promise firmer skin by morning. The product description even describes this mask as acting "like a corset for your complexion." The Active Ingredients: Antioxidant-filled apricot and evening primrose extracts ensure you wake up looking refreshed, not fatigued, even if you didn't get a solid eight hours of shut-eye. 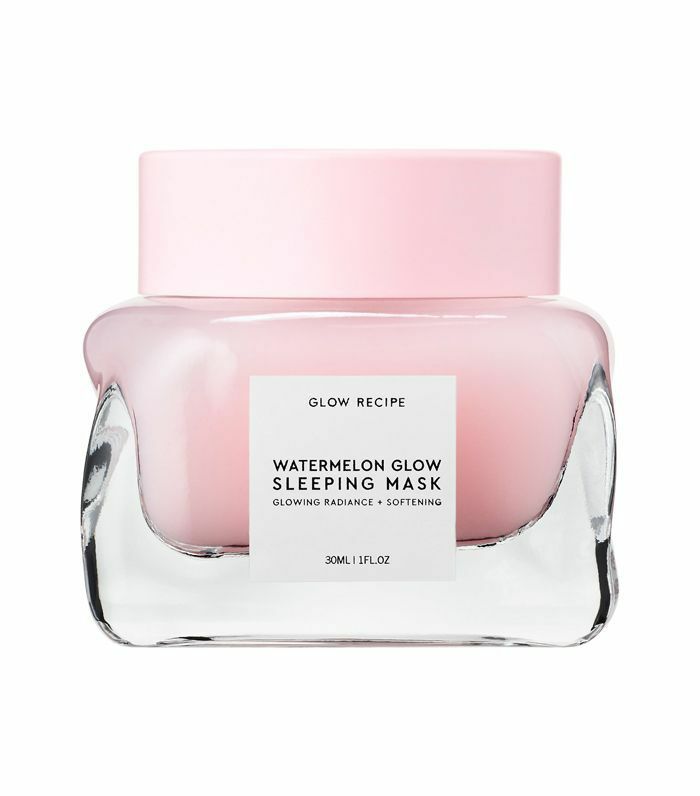 The Active Ingredients: Made with soothing watermelon extract and brightening peony root, this effective sleeping mask has earned something of a cult following among Sephora shoppers. The Active Ingredients: A hydrating blend of glacial proteins pack lend ultra-moisturizing benefits to this overnight mask. 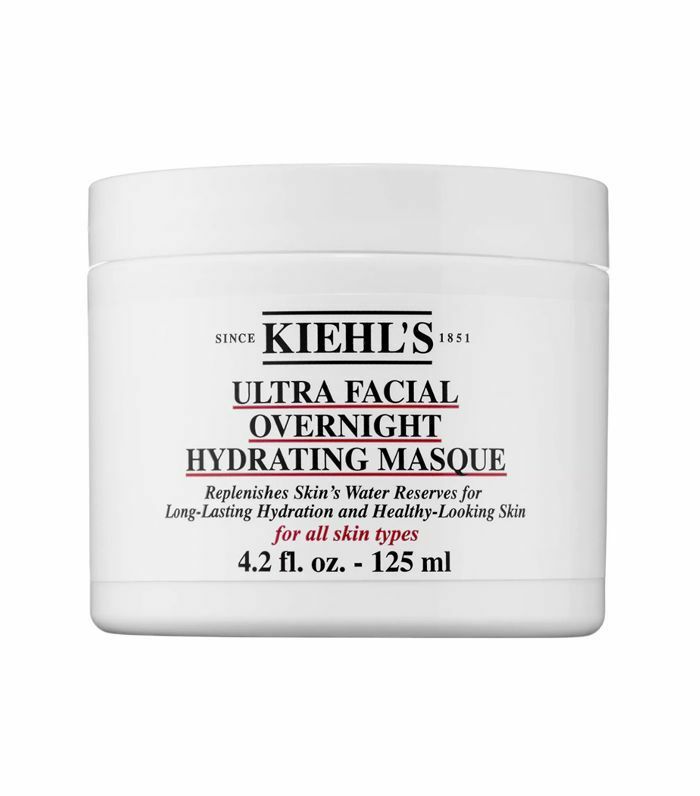 The Active Ingredients: Gold powder (yes, gold powder) gives this overnight mask it's brightening power. Despite the luxurious items on the ingredients list (which also includes black truffle extract), this cart-worthy buy will only set you back $34. 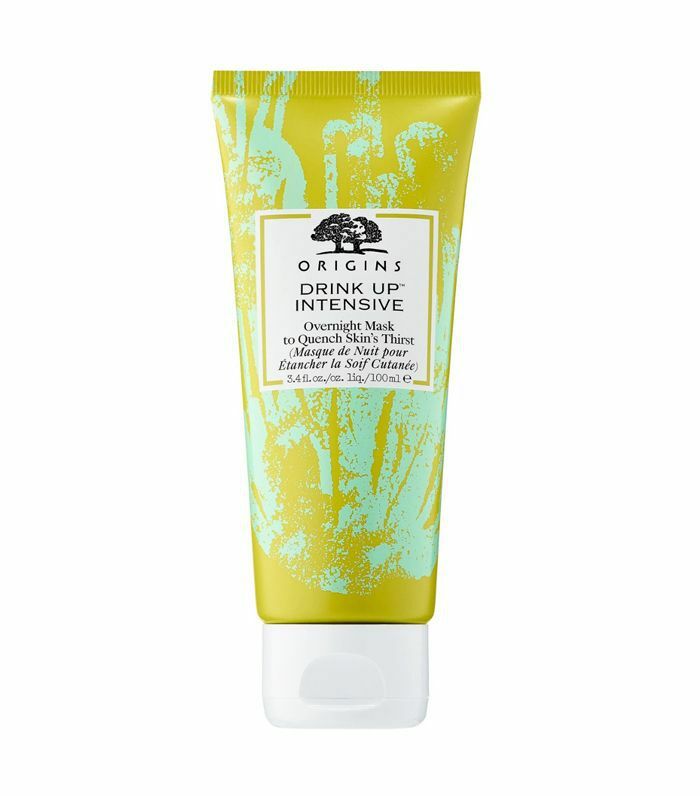 The Active Ingredients: Enriched with anti-aging algae extracts and elasticity-boosting botanical extracts, this splurge-worthy night moisture mask promises a hydrated, healthier looking complexion—overnight. The Active Ingredients: Avocado and apricot kernel oil are the signature ingredients in one of the most highly rated masks at Sephora. Looking for more surefire skincare recommendations? Here are the best eye serums to add to your Sephora cart stat.